Tuesday, Feb. 5, 2019, 5:30 – 8 p.m.
Simpson Center for the Humanities. We will reschedule the screening for later winter quarter. French filmmaker Amandine Gay is the new name in “French guerilla cinema” and Afro-feminist cinema. 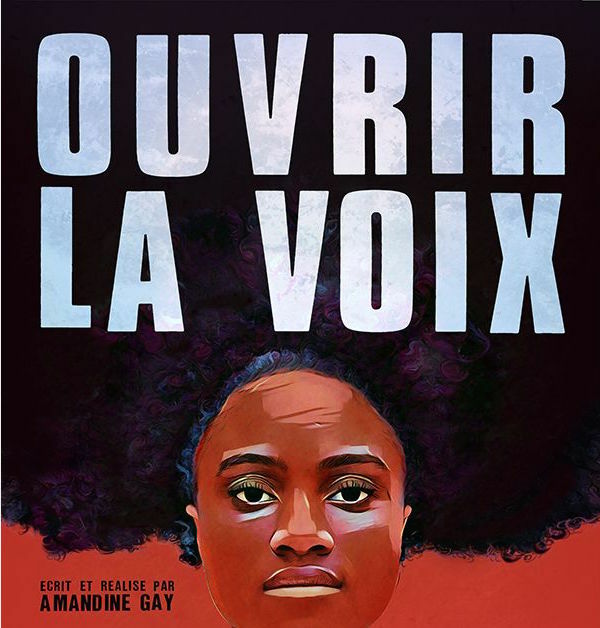 She will be on campus as part of the Young French Cinema initiative to screen her new film Ouvrir la Voix (Speak Up), a documentary that explores blackness, gender, and sexuality through the lived experiences of francophone women of African descent in Europe as a way for them to take control of their own representation. The film is in French with English subtitles and is two hours long. The screening will be followed by a Q&A in English with Amandine. No RSVP required.